The Cursed Bokoblins are an enemy type in The Legend of Zelda: Skyward Sword (2011) for the Nintendo Wii. 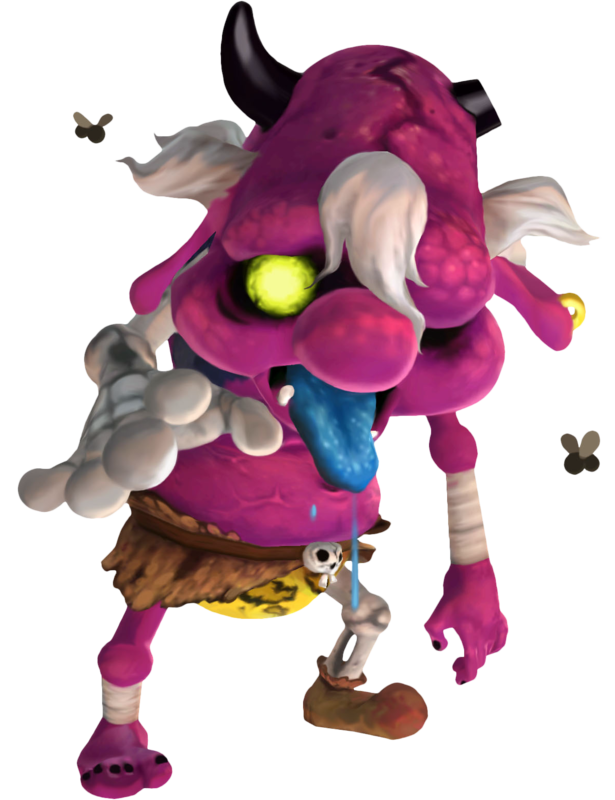 They are very zombie like and often crawl out of the ground to hunt Link and attack him. 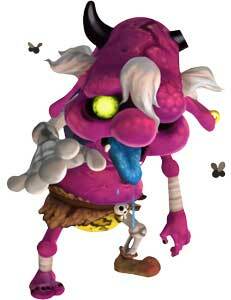 They are Bokoblin (also enemies) that reanimated themselves out of their hatred. They fear shiny objects like the Sacred Shield but are relative easy to beat anyway, their biggest strength lies in their numbers. They did not appear in another Zelda game so far.